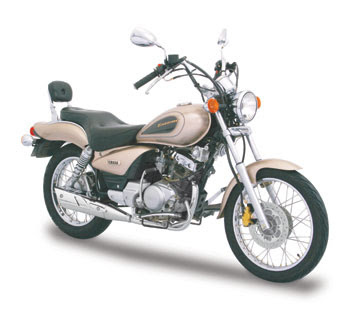 Yamaha Enticer was the first cruiser of yamaha in india. 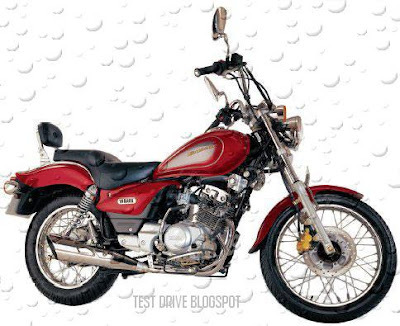 The design of bike is appreciated. You can also expect Riding conform with this bike. Where can I find cheap insurance for it?? ?